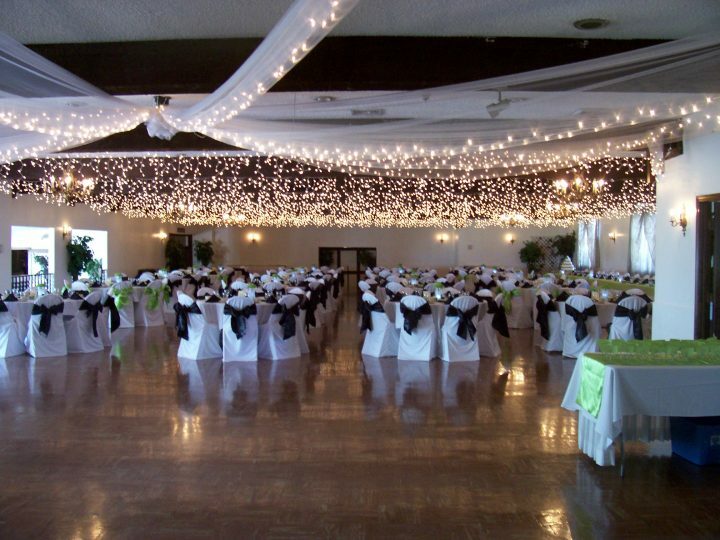 The Meadows is our largest indoor banquet hall. 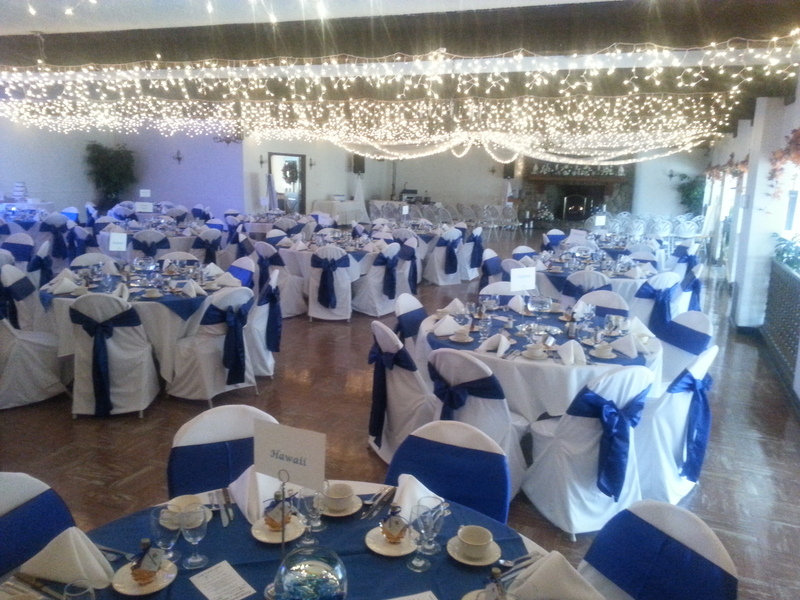 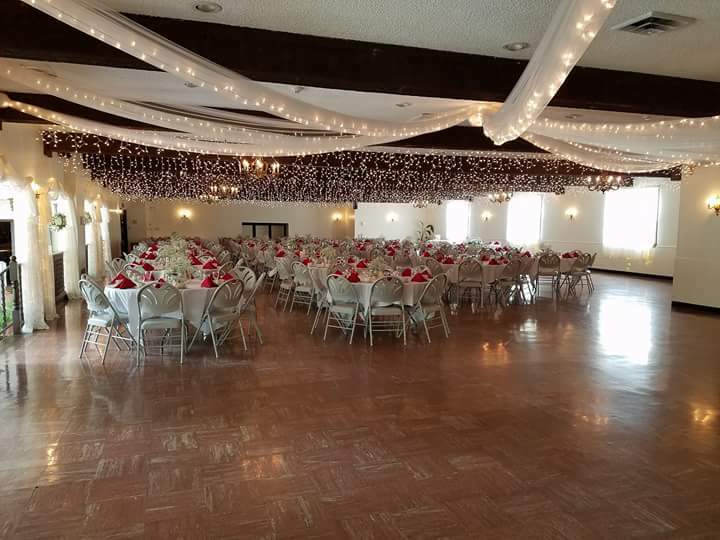 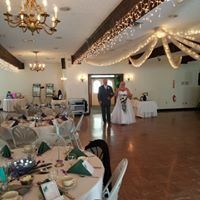 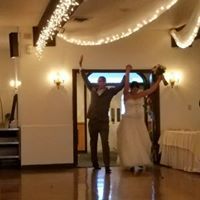 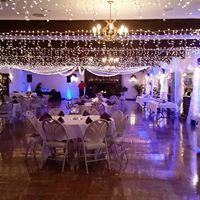 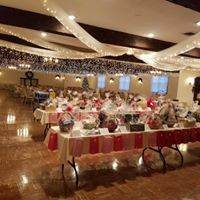 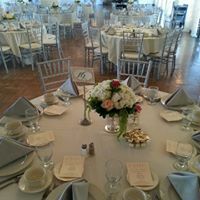 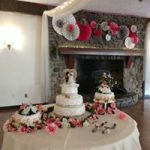 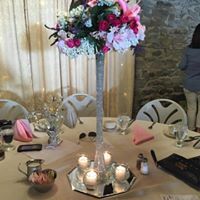 We are sure you know someone from WNY or beyond, who has experienced our world class service in our Meadows banquet hall. 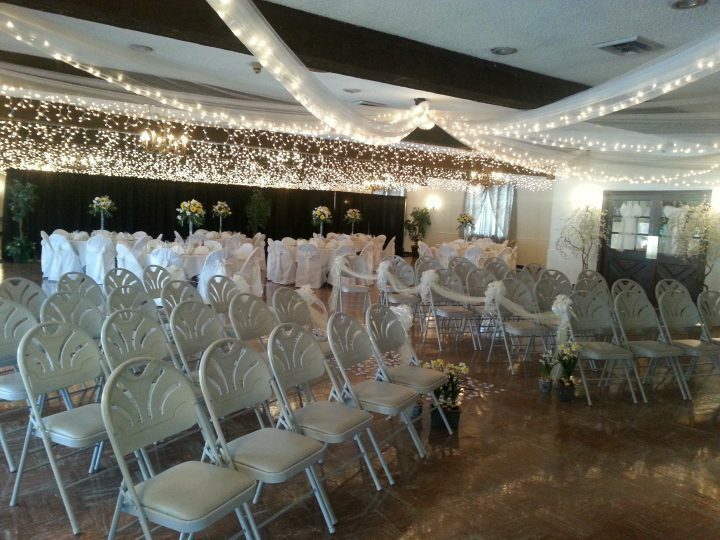 This room can comfortably seat up to 275 people. 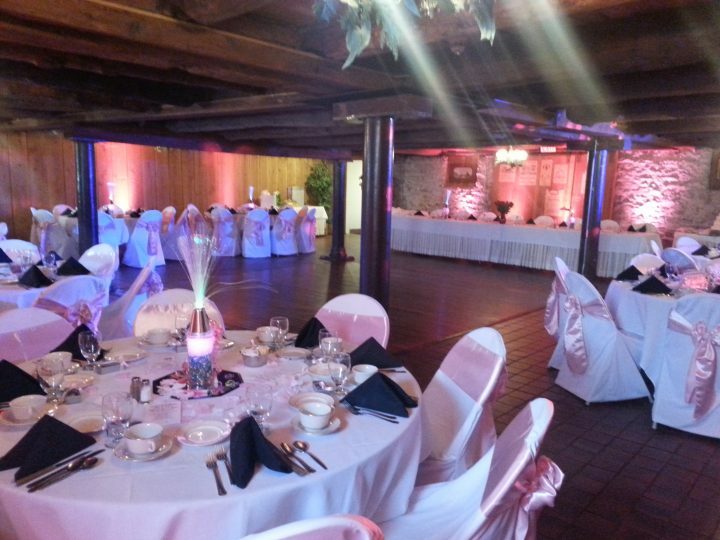 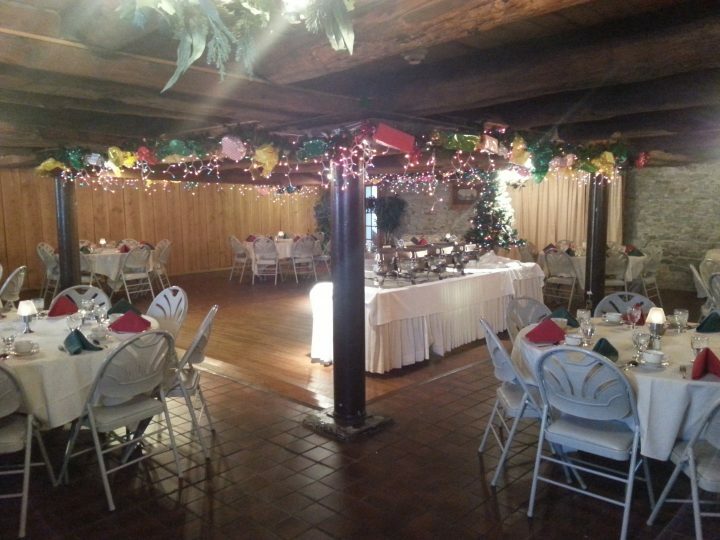 Open the doors into our 1880’s banquet room and increase the size of your party up to 365 guests! 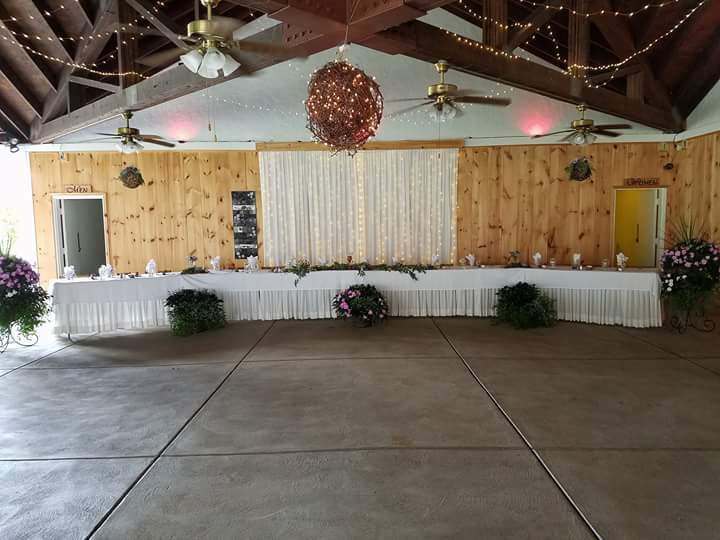 The attached Florida room and flower garden are perfect for enjoying the outdoors and provide a picturesque setting for photographs. 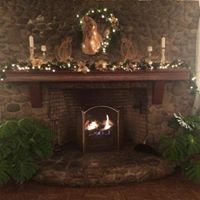 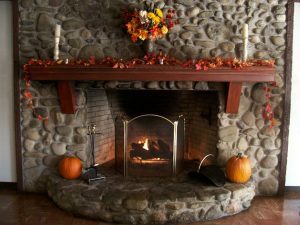 The working fireplace provides a cozy setting on those “less than perfect” Buffalo days. 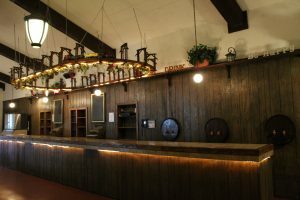 Our 40-foot bar in the Meadows is a crowd pleaser! 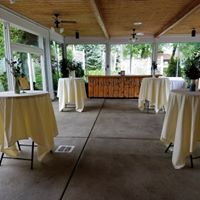 One of WNY, Buffalo, Depew, Cheektowaga, Amherst, Williamsville, or Lancaster NY’s most complete catering facility with one of the largest bars you will ever see. 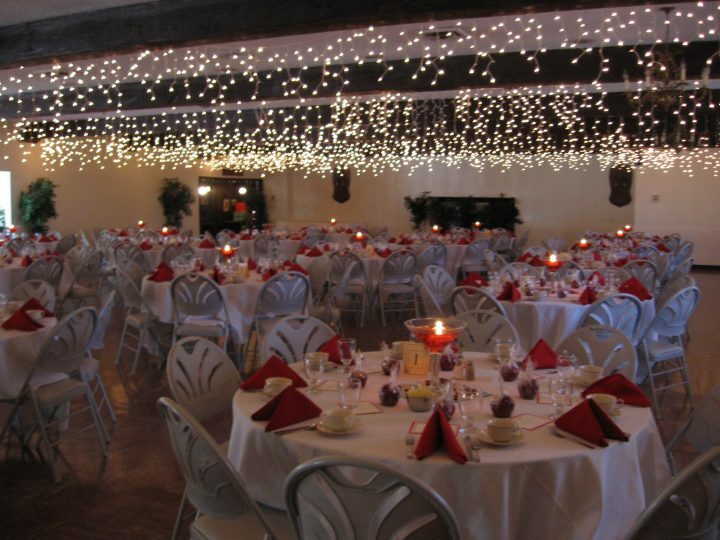 Capable of efficiently serving 400 guests with ease. 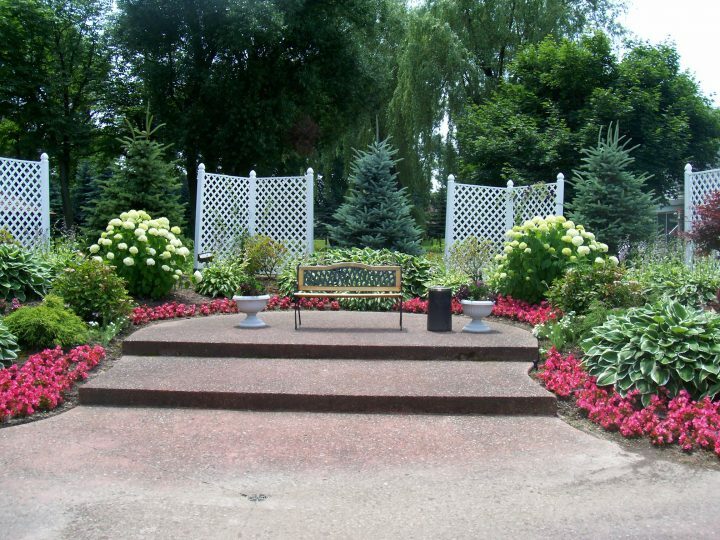 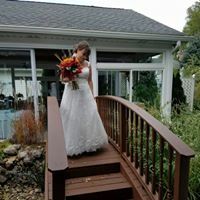 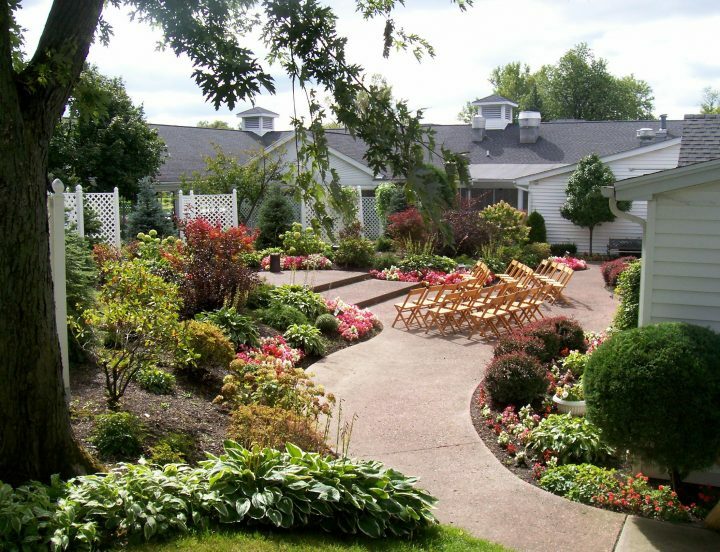 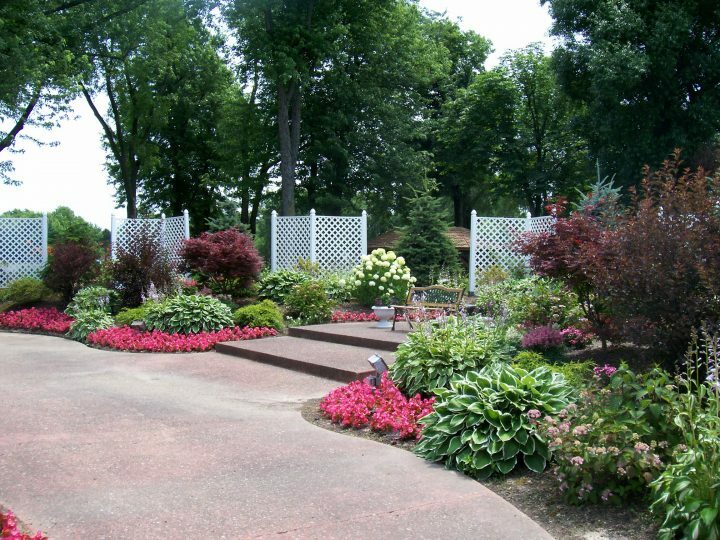 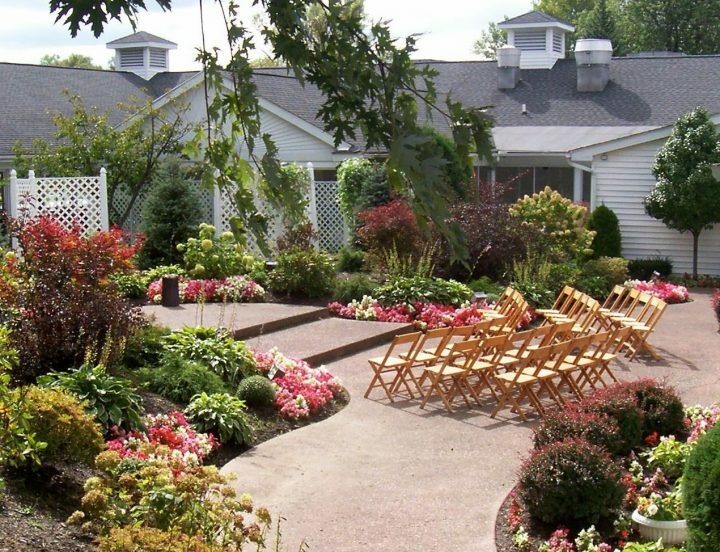 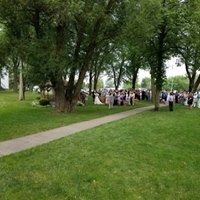 Our beautiful garden located just outside The Meadows can be setup for a wedding ceremony or just a backdrop for beautiful pictures. 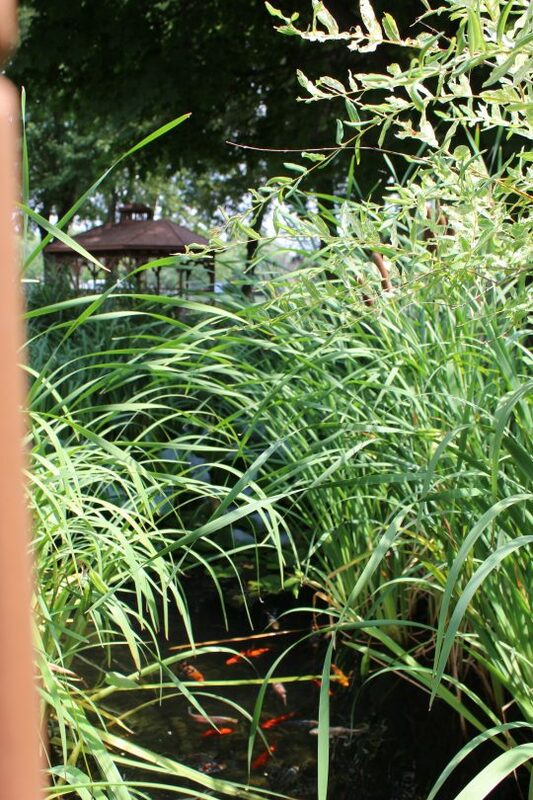 For those who like to be close to nature, enjoy the bright cheerful atmosphere that is found in our grove area. 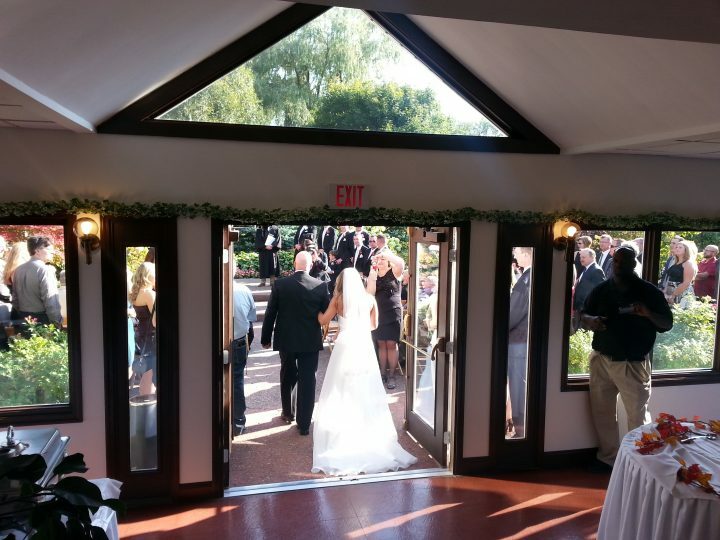 Our glass enclosed pavilion overlooks the beautifully landscaped grounds and can accommodate up to 200 guests. 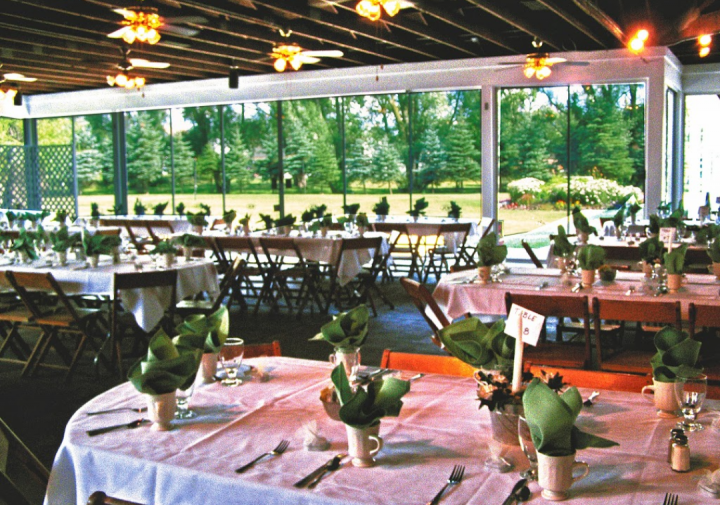 For larger parties, our open-air pavilion provides additional seating for a total of up to 550 guests. 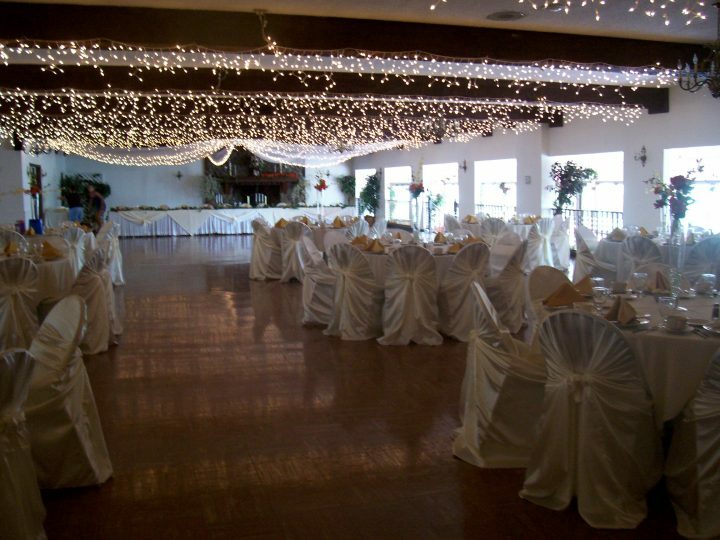 Arrangements can be made for parties up to 1500 people. 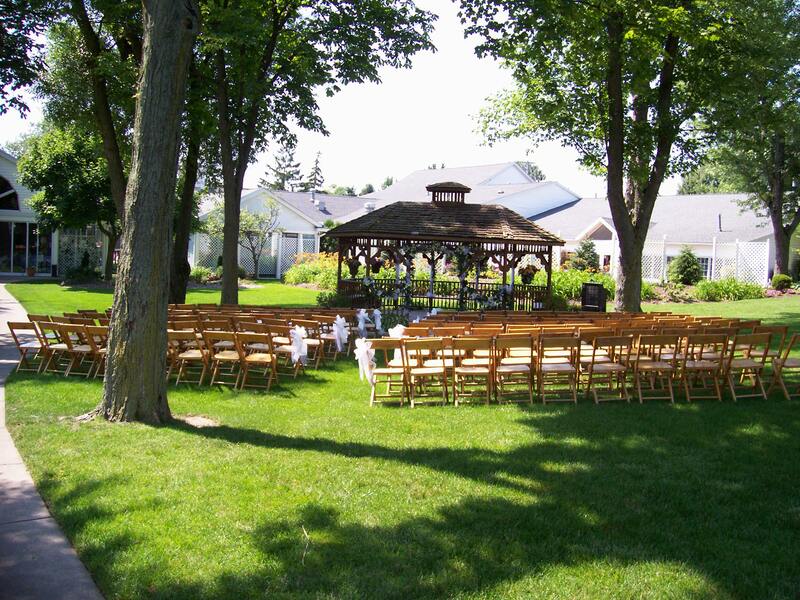 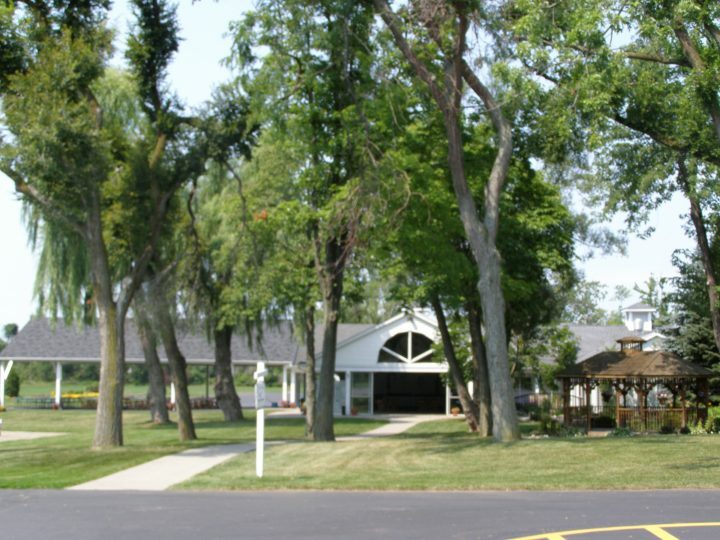 Our picnic grounds are the perfect location for you. 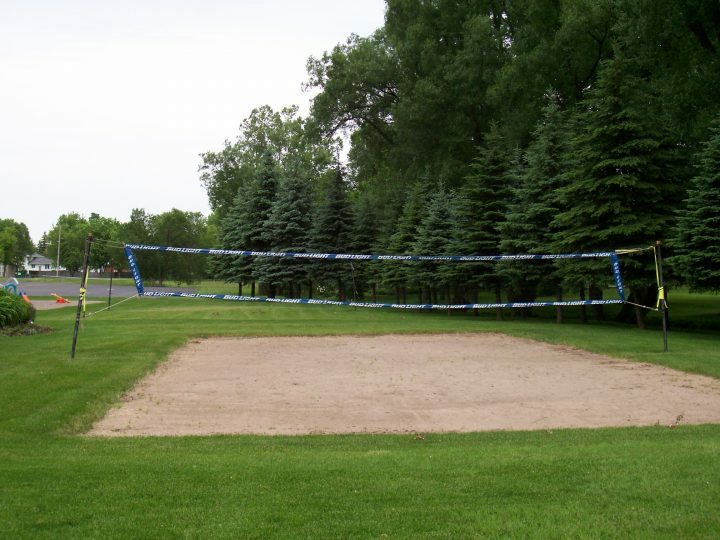 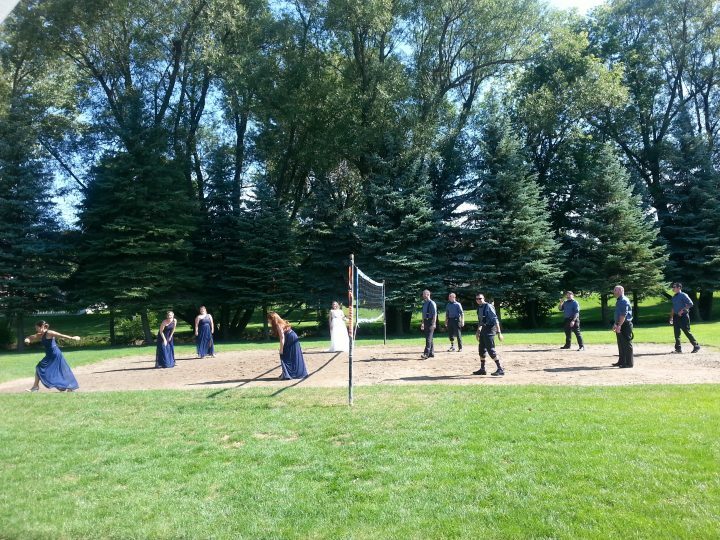 Play a game of volleyball on one of our two volleyball courts or get everyone involved in a friendly baseball game! 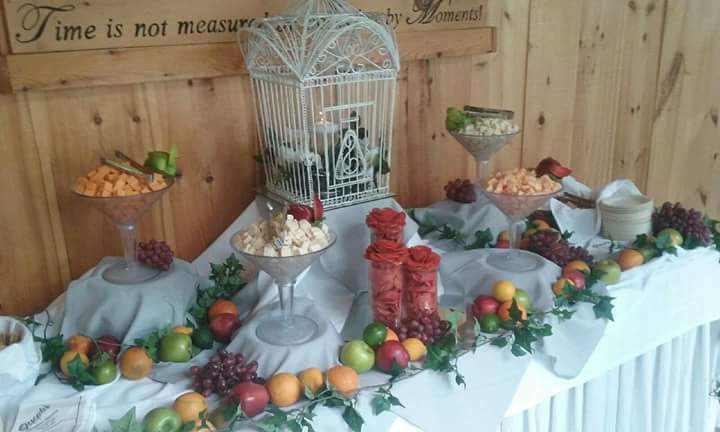 Joseph’s has something for everyone. 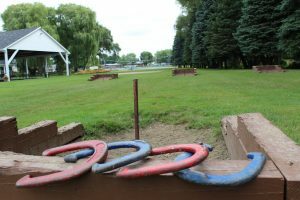 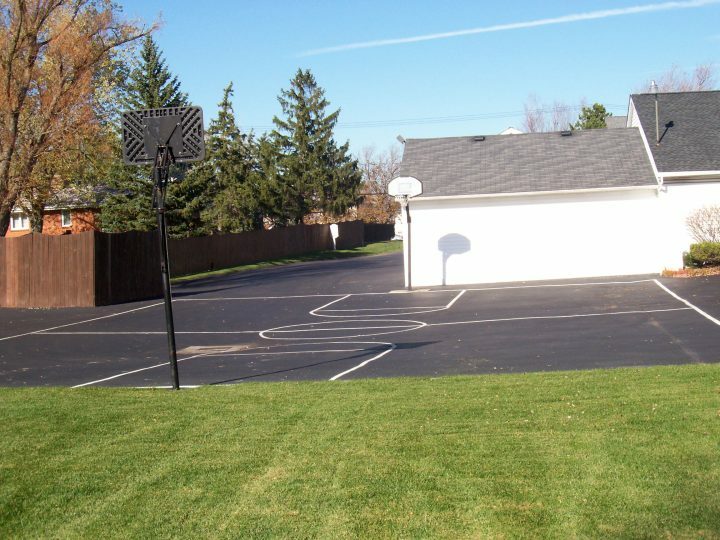 We have a full basketball court for pick-up games and 3 horseshoe pits to test your skill. 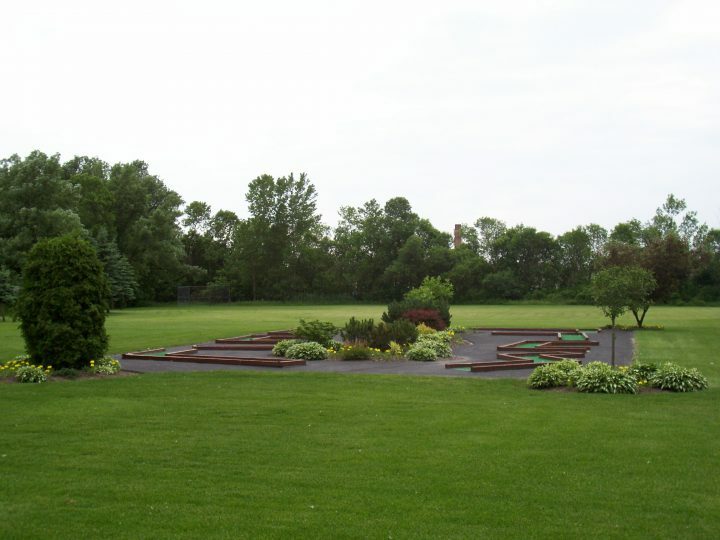 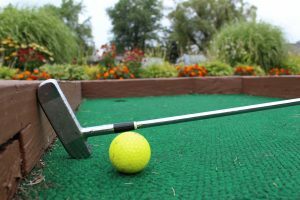 Our 9-hole miniature golf course is a family favorite and the playground is great for the kids! 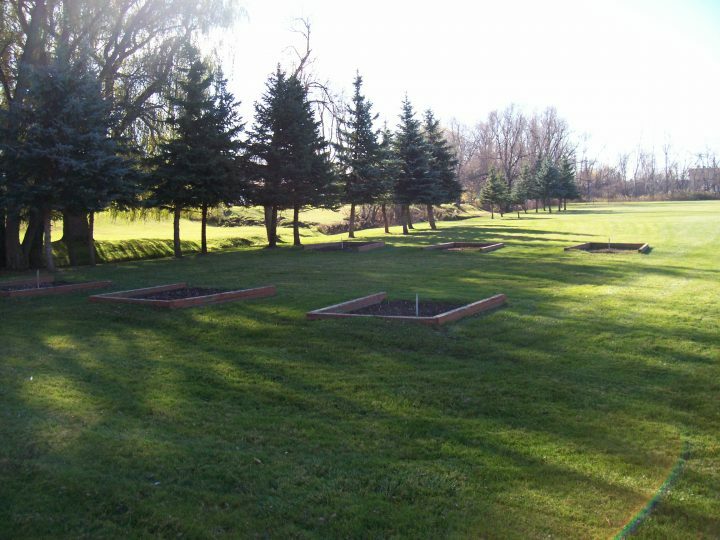 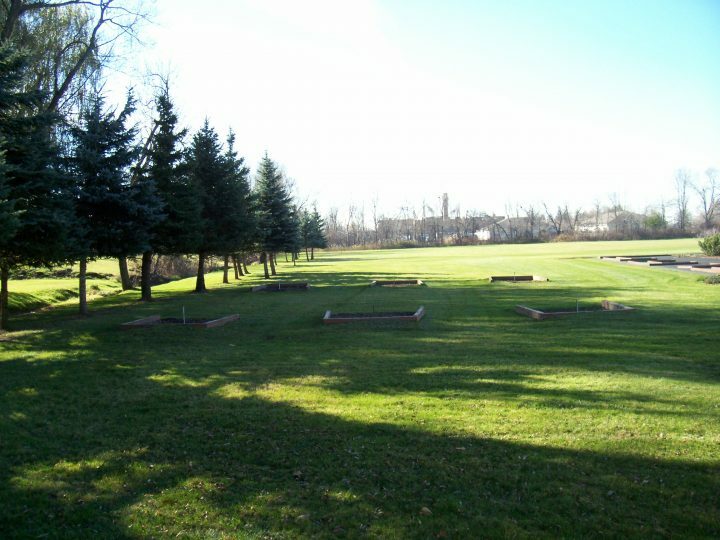 Lots of green space for your outdoor event. 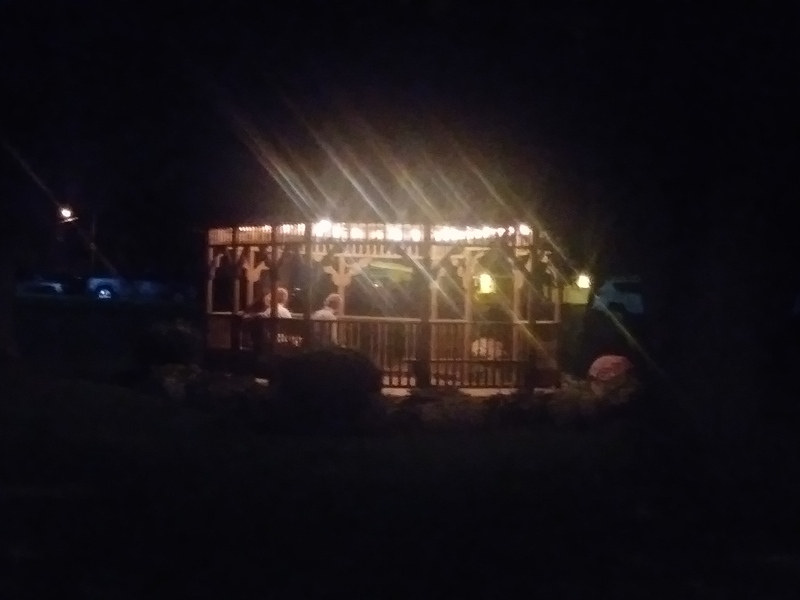 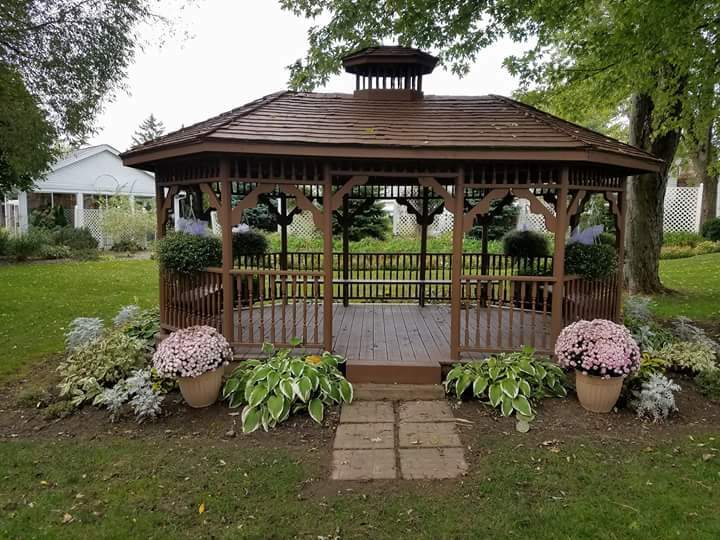 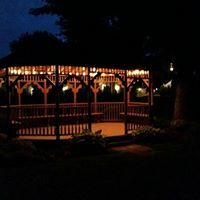 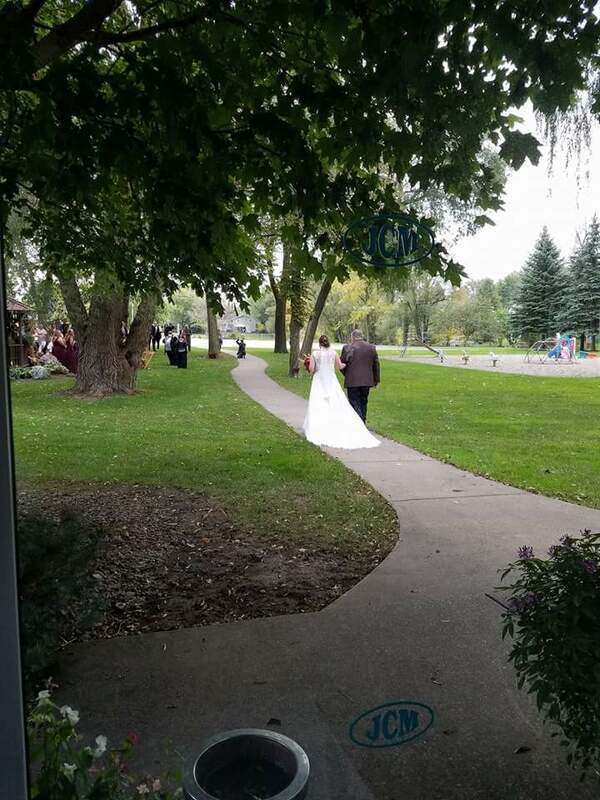 Have your wedding at our beautiful outside gazebo or just use it for taking pictures. 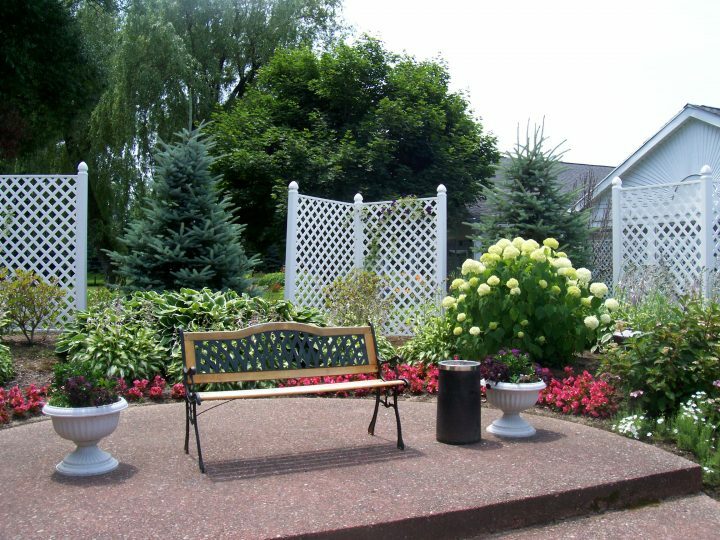 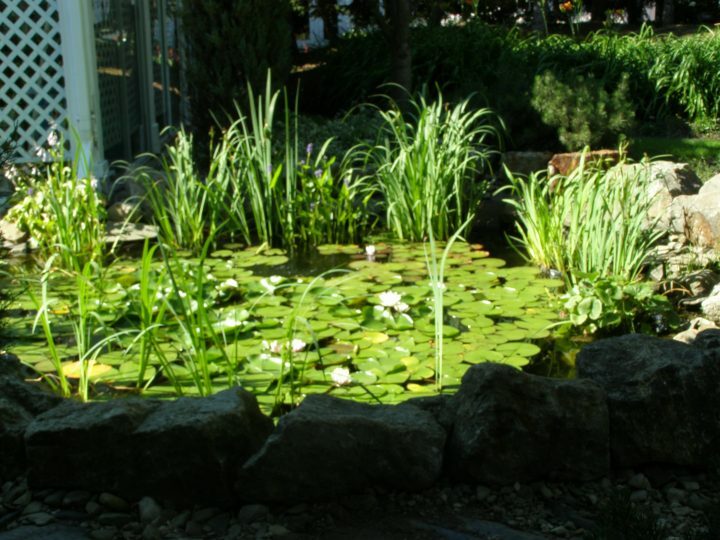 This is a great place to allow your guests to relax at an outdoor event. 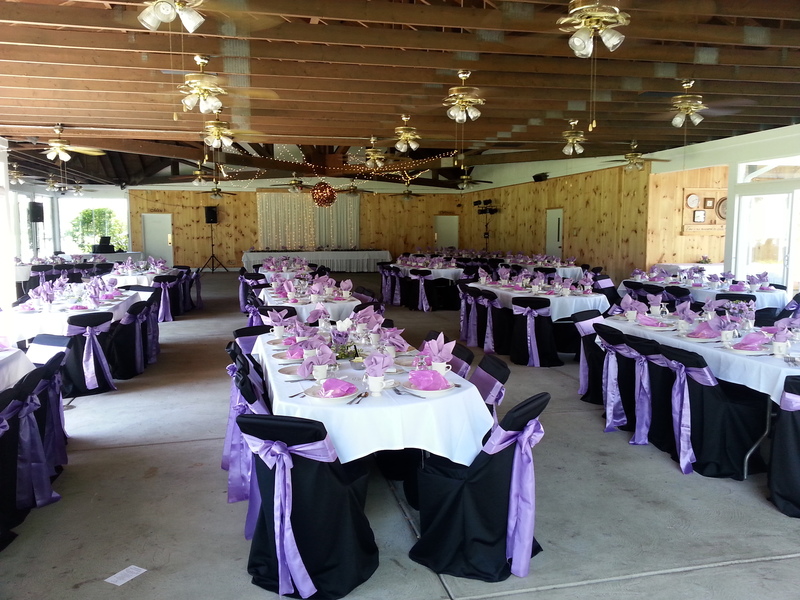 More pictures of our Beautiful outdoor Grove Room and grounds. 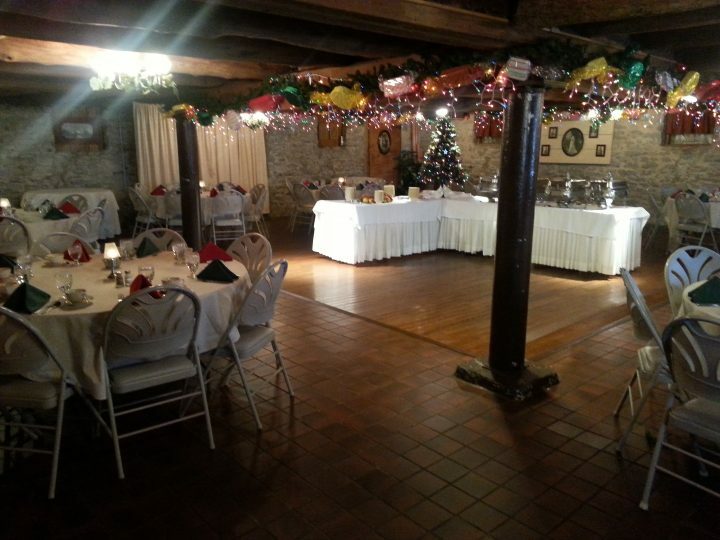 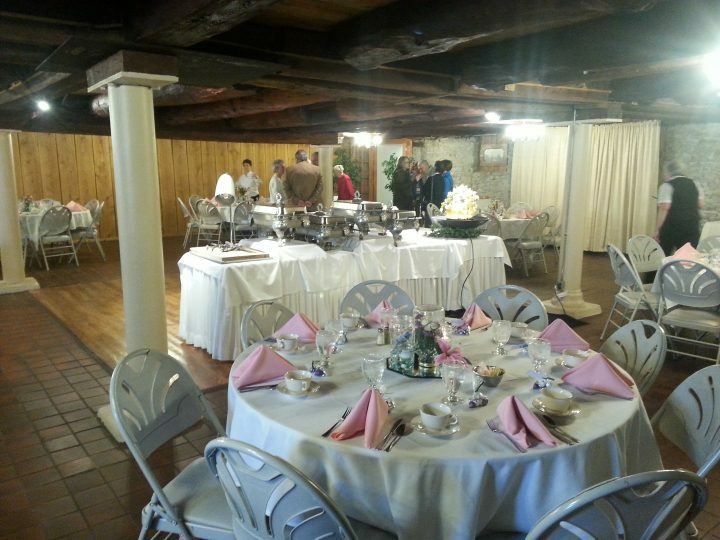 The 1880’s is our smallest indoor banquet hall. 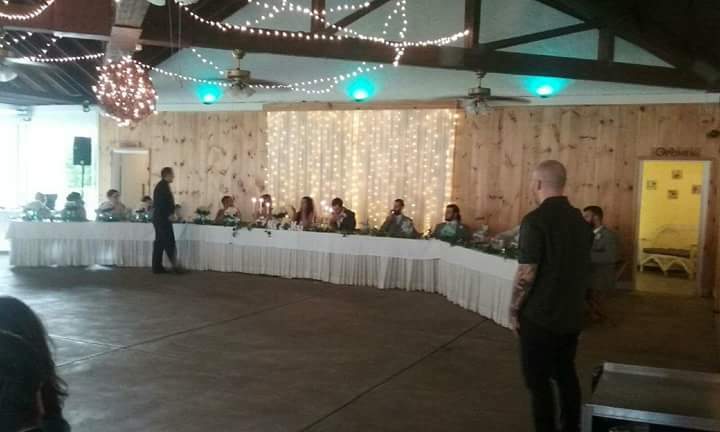 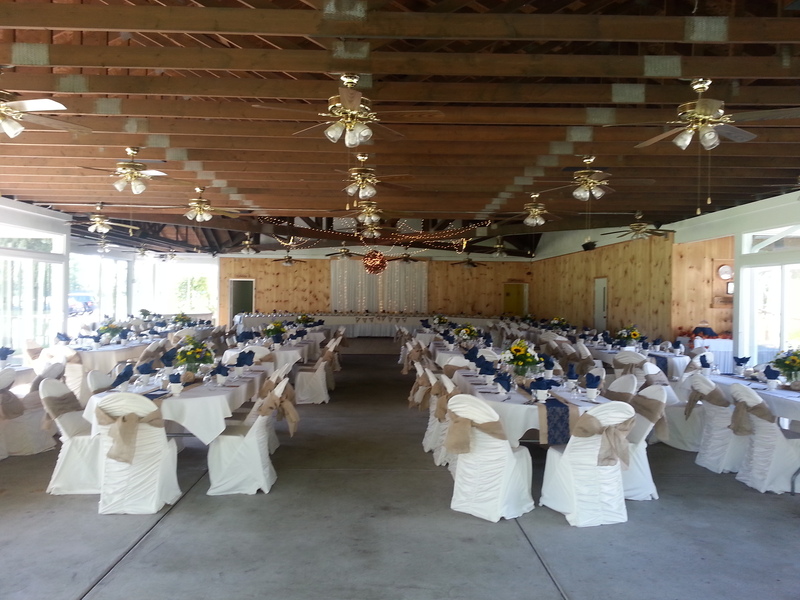 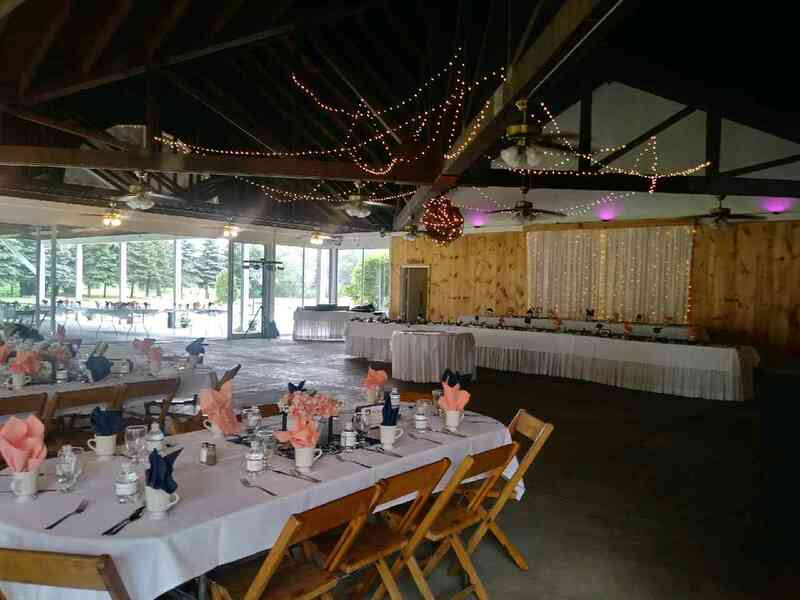 This rustic banquet hall can comfortably seat up to 90 people. 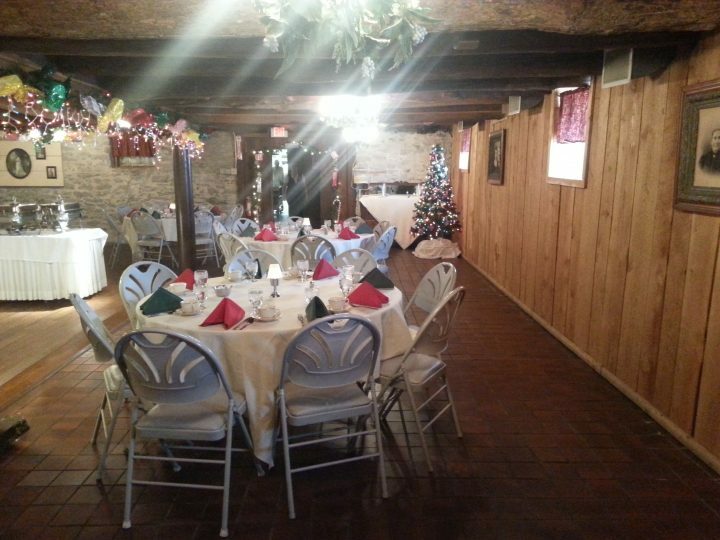 This rustic room provides a comfy feeling for any gathering. 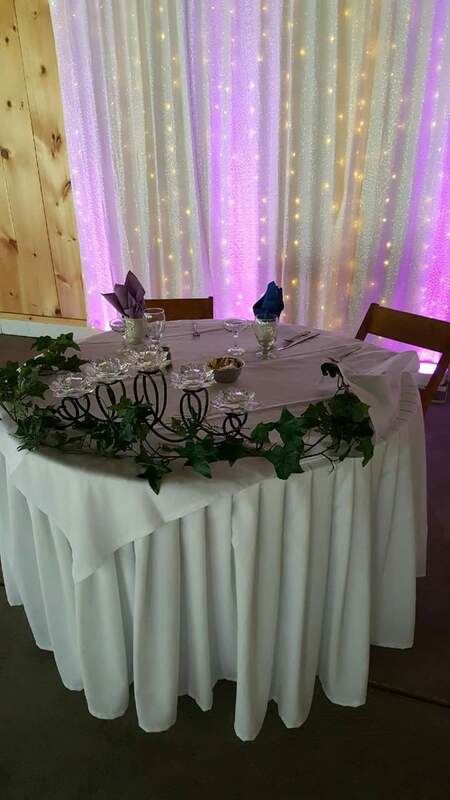 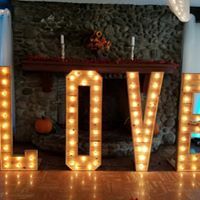 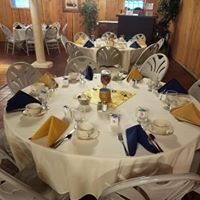 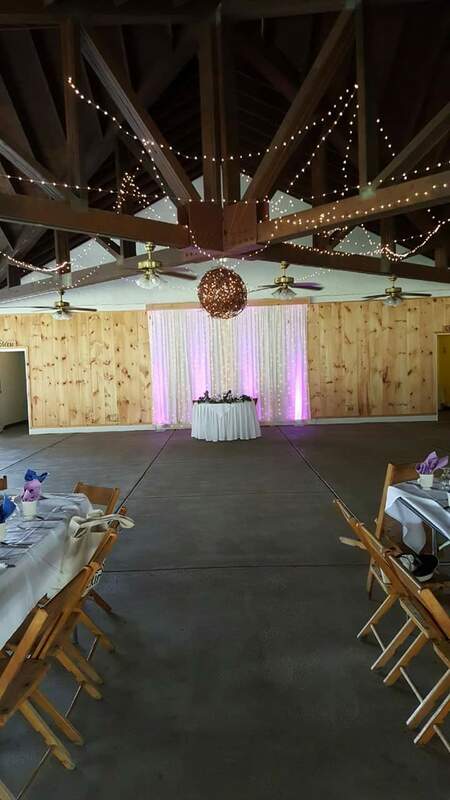 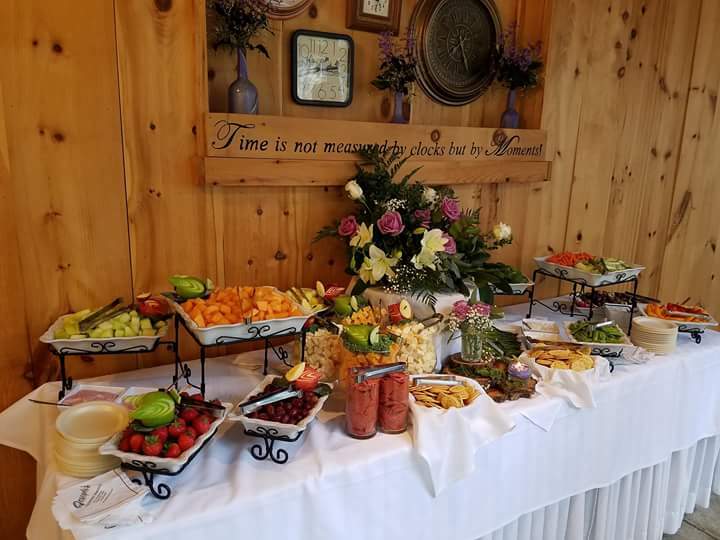 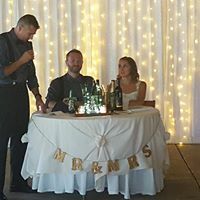 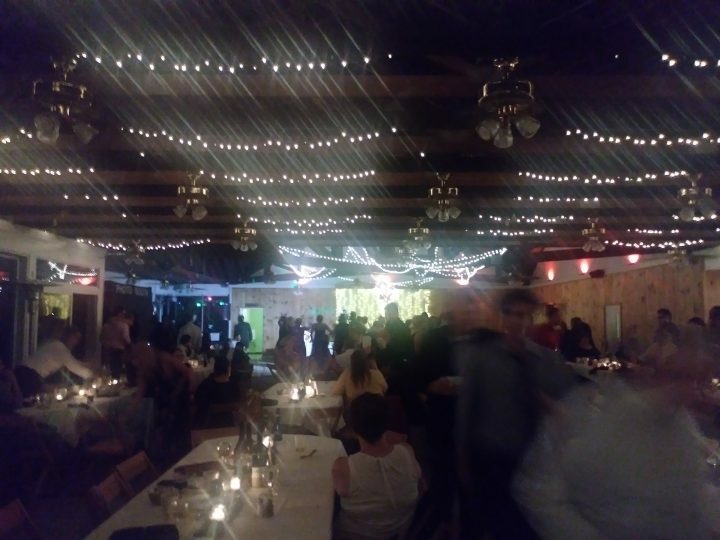 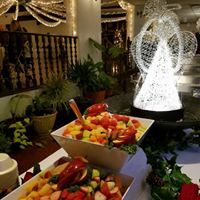 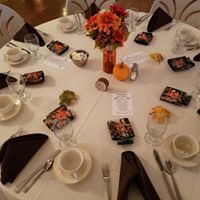 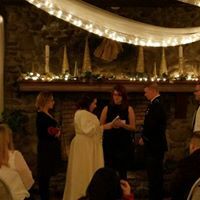 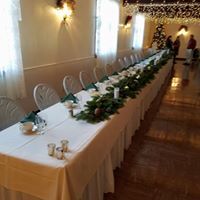 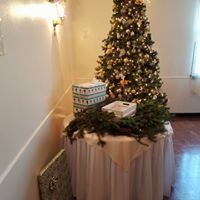 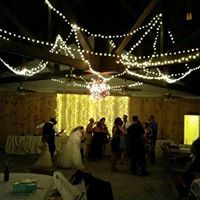 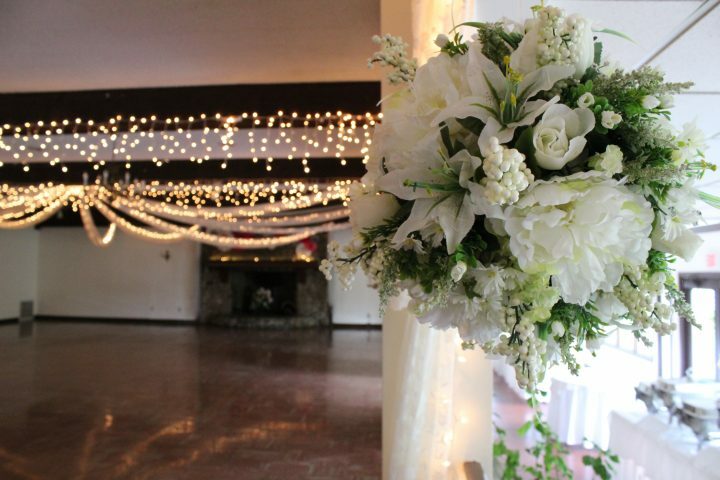 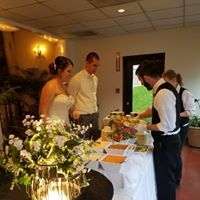 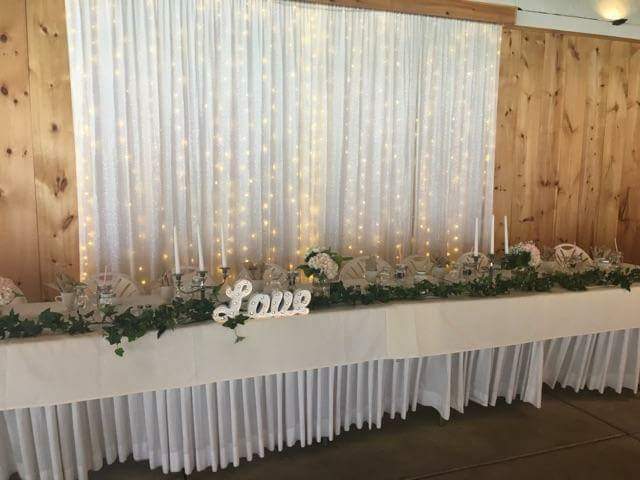 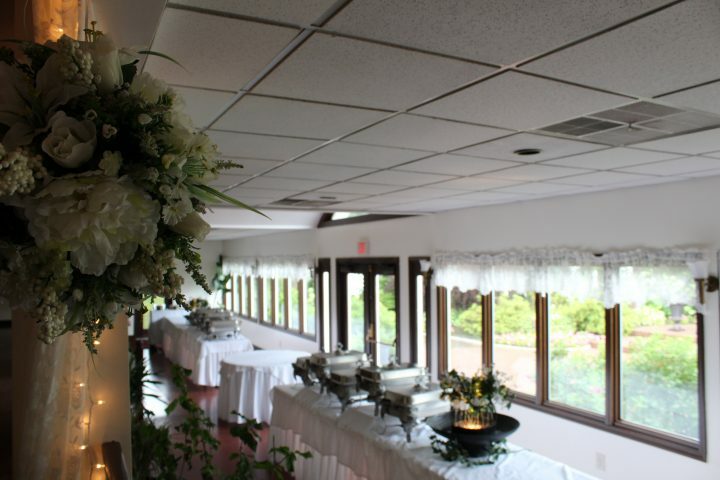 This intimate room is perfect for rehearsal dinners, small weddings, bridal showers, baby showers, first communion parties, bowling banquets, funeral luncheons, funeral breakfasts, award banquets … any party! 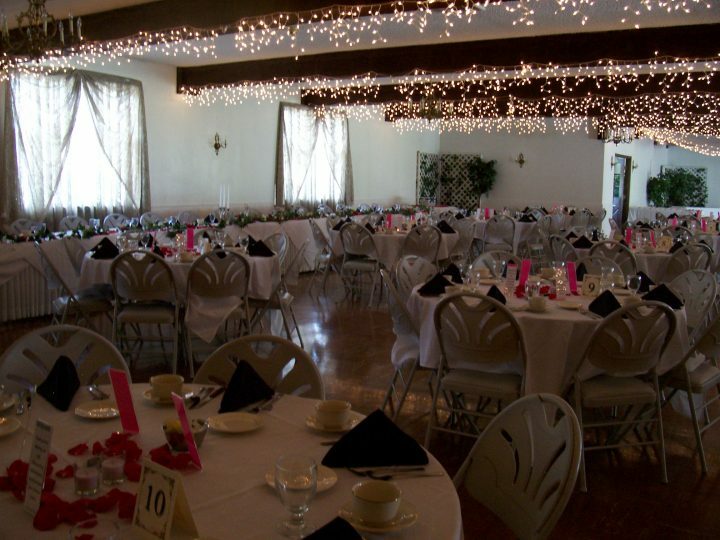 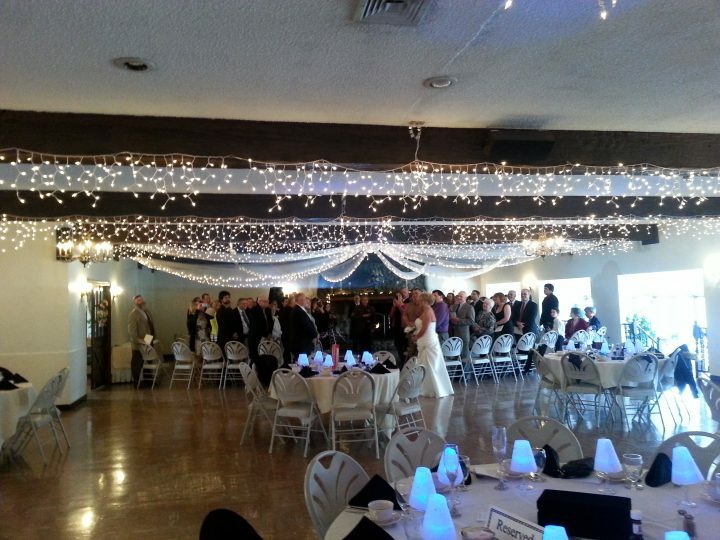 Our Banquet halls can accommodate 90 to 365 guests. 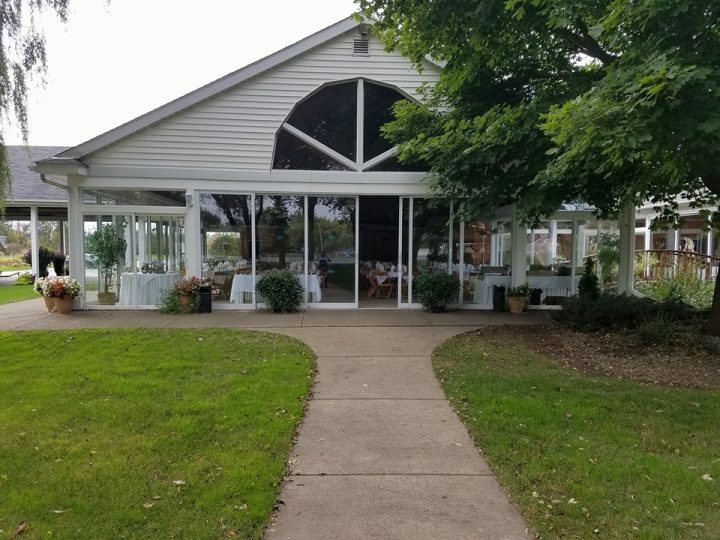 Our Glass Enclosed Pavilion can accommodate up to 200 guests. For larger parties, Our Open-Air Pavilion provides additional seating for a total of up to 550 guests. 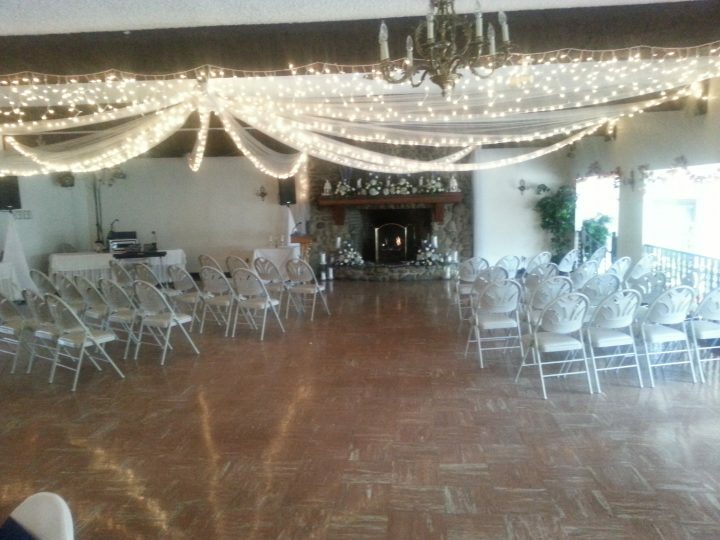 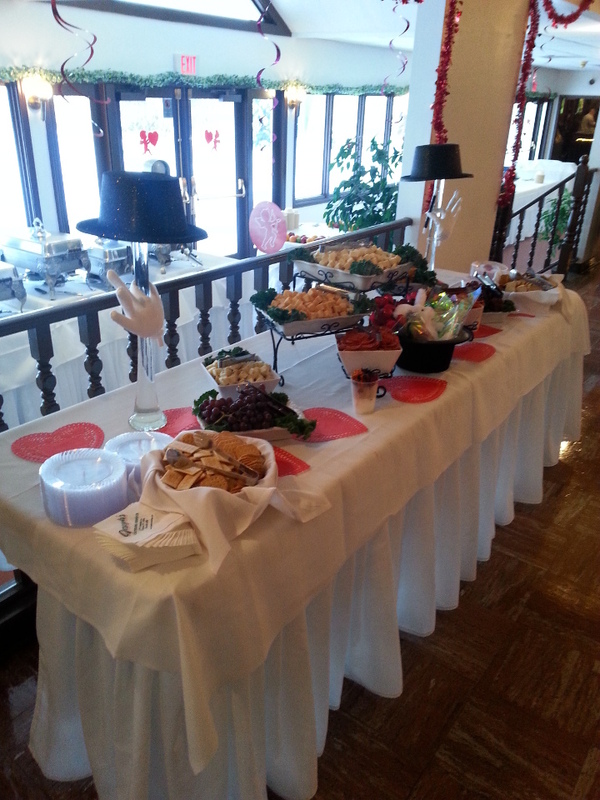 Arrangements can be made in Our Grove for parties up to 1500 people. 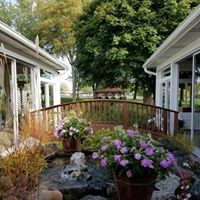 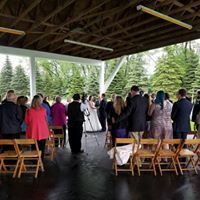 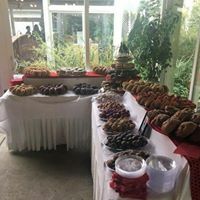 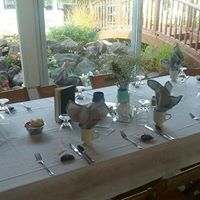 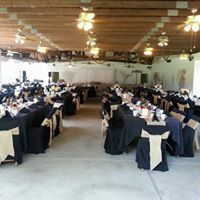 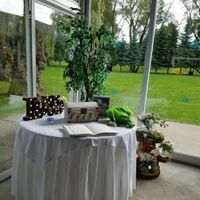 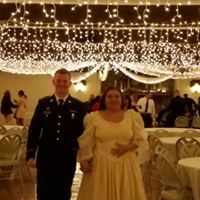 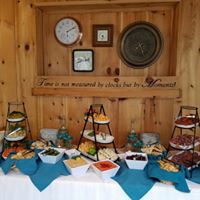 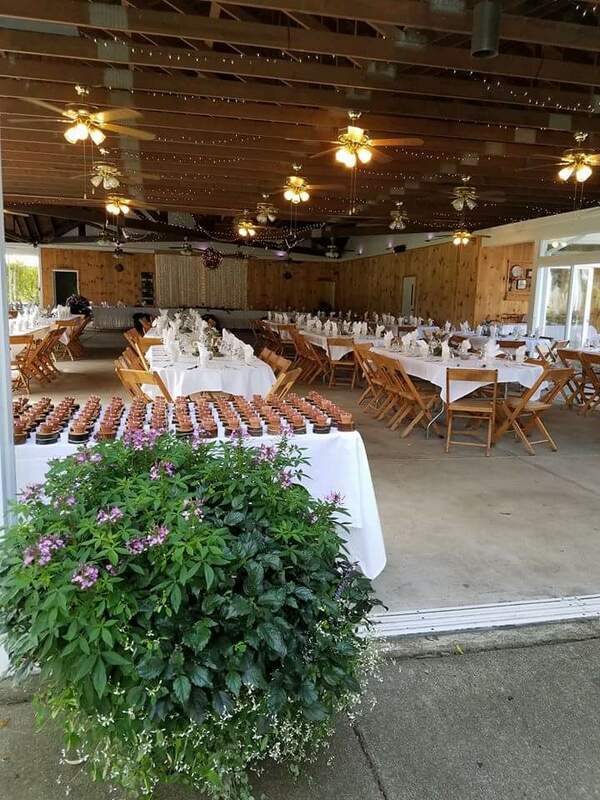 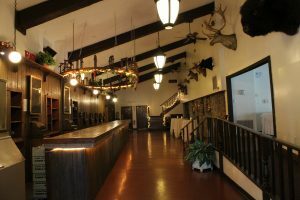 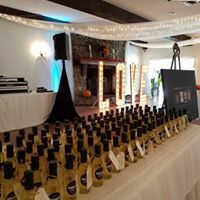 We can accommodate any function, whether you’re having a formal wedding, picnic, corporate meeting, reunion, anniversary, or casual social event. 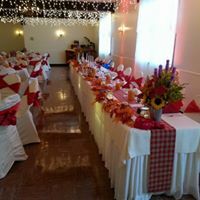 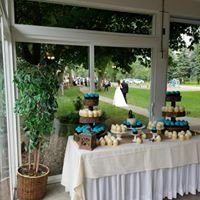 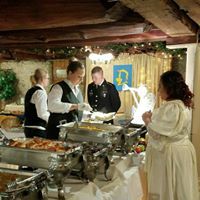 Hopefully, by now you have attended a function either at Joseph’s County Manor & Grove, or an event we have catered and have experienced our world class food, fantastic service and attention to detail , that we are known for! 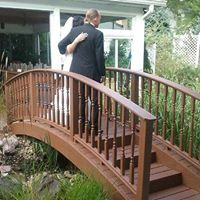 Need directions to our beautiful venue?